Refer Audiology Medical Services to a friend or family member and receive up to €100 worth of gift vouchers. Our way of saying thank you for putting your trust in us. Think of a family member or friend who may benefit from our help and ask their permission before referring them. When you are ready to refer someone, simply call 1800 501 501, or complete the ‘Refer a Friend’ card on the back and return it by FREEPOST to: Audiology Medical Services, Freepost, Blackrock Hall Primary Healthcare Centre, Skehard Road, Cork. We will follow-up with them and arrange a one-to-one consultation to discuss how we can help. If a hearing loss is detected during the appointment, we will send you a €25.00 ‘One4All’ gift voucher. 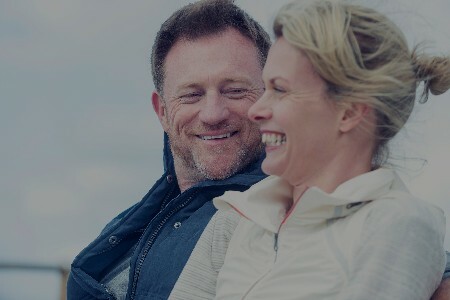 If a hearing aid or pair of hearing aids are purchased and kept after the 90-day back money guarantee, we will send you a €75.00 ‘One 4 All’ gift voucher. Feel free to recommend as many friends and family members as you wish. We would be delighted to apply the offer every time. When booking, your family member or friend will receive a free hearing test. This offer cannot be backdated to previous recommendations. The person you recommend must not have been previously seen by Audiology Medical Services. You may not recommend yourself. Audiology Medical Services reserves the right to withdraw the offer if the purchaser cancels their contract. Each â€˜One 4 Allâ€™ voucher is subject to the terms &Â conditions set out in the voucher. When referring a family member or friend, it is understood that permission was granted by the person referred for Audiology Medical Services to contact them by phone, post or email.